Do you have an old mattress that you need to get rid of? You’ve come to the right place. 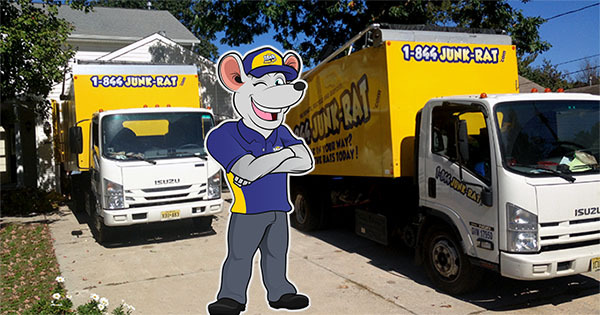 At 1-844-JUNK-RAT, we offer a professional mattress removal service that caters for both domestic and commercial clients. Mattresses are not like any other trash that you can simply throw in the garbage; they need proper handling. 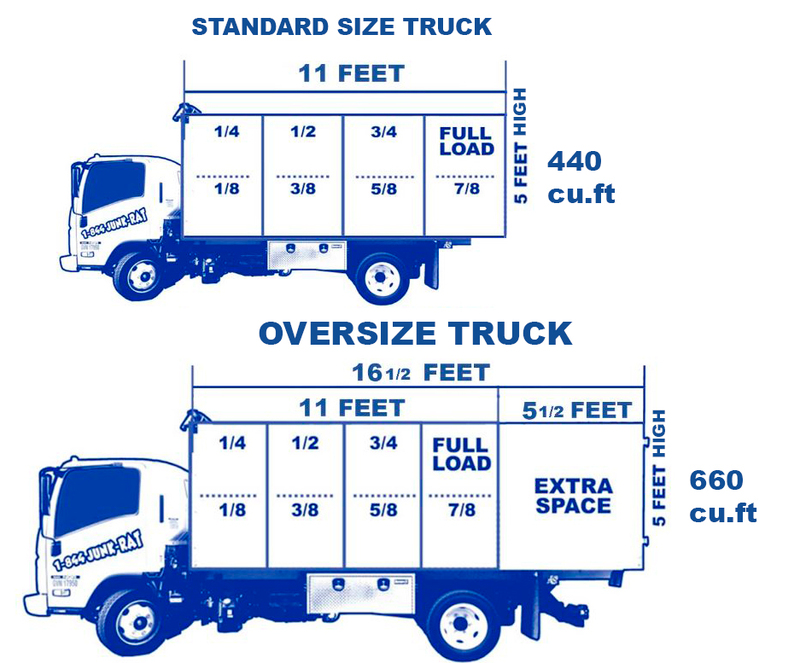 Our mattress disposal team saves you the stress of having to move bulky mattresses on your own. As opposed to dumping your mattress in the alleyway, we consider options such as mattress donation to charities or recycling mattress components. Our mattress removal service is simple and straightforward. You can either call us or schedule a mattress pickup appointment online. Our uniformed and friendly team will then call you to confirm and indicate the time of their arrival. Once they’re on site, you simply need to point the mattress you want removed and everything else is taken care of. After we’ve cleared, our junk removal team will clean the area behind to leave it neat and organized. It doesn’t matter whether you’re an individual or commercial establishment, we have the right people, skills and tools to work on any project. Aside from residential clients, our mattress removal service also covers institutions such as hotels, hospitals, and nursing homes. Don’t worry if you have a busy schedule, we come when it’s best convenient for you. We’re passionate about conserving the environment and for this reason, our mattress removal service emphasizes on proper waste disposal and recycling. Our pricing is based on the volume of the junk. You can be assured you’ll only pay for what needs to be removed. If you decide to donate your mattress, our donation pick up personnel will ensure it’s done on your behalf. It doesn’t matter where your items are, we’ll remove them whether they’re in the yard or basement. So, what are you waiting for? Call our mattress removal team today for the best mattress removal rates!